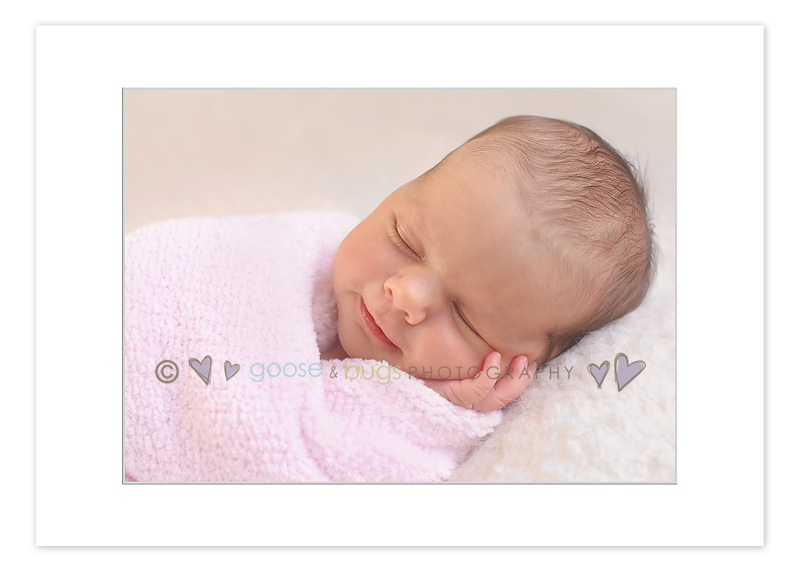 san jose newborn photographer • another beautiful girl | gooseandbugsphotography newborn baby and child PhotographyCustom children's photography, specializing in newborn portraiture, on location in San Jose, Ca and the surrounding Bay Area. 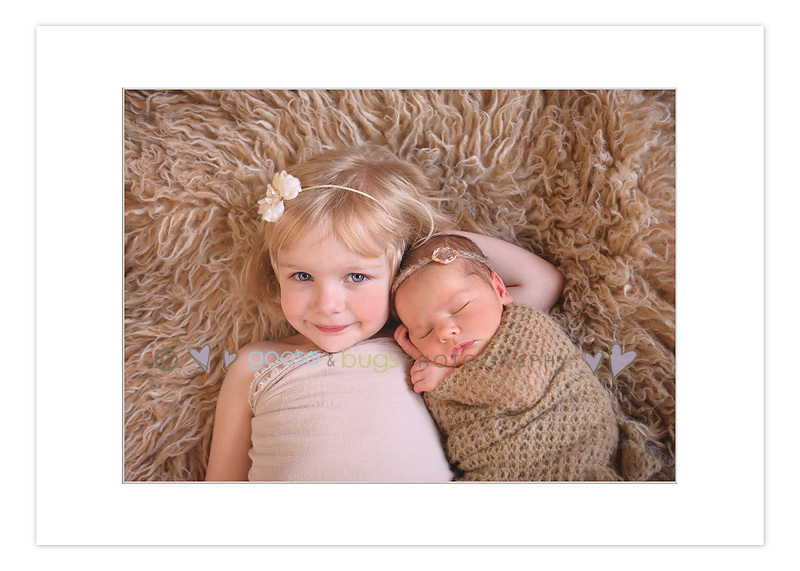 This entry was posted in newborn and tagged bay area baby photographer, bay area baby pictures, bay area newborn photographer, san jose baby photographer, san jose baby pictures, san jose newborn photographer | Bookmark the permalink. You are a rockstar! You amaze me with your sibling shots!! So sweet!! Beautiful pictures and beautiful little girls. I agree with Julie, love your sibling shots!